Instagram is a growing channel that lets individuals and businesses alike expand their brand. In septembre 2017 instagram have 800 million users, and is growing every day more, and all these people want to have more followers. But is not easy, unless you’re famous, it’s really hard to amass a huge following on Instagram without some hard work. So you can invest your time and effort following the basic advice like: customizing your profile, curating excellent content, writing clever copy, using hashtags, and working with influencers and fans to incentivize engagement, or you can just ask to us, we can guarantee a 1K real followers in a week, without any effort and waste of time. Getting more Instagram followers should be a top priority for any business that uses Instagram for marketing. 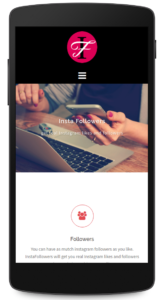 To help you get more Instagram followers, we have create InstaFollowers, a program with a lot of smart algorithms who can give to you all the followers you want. 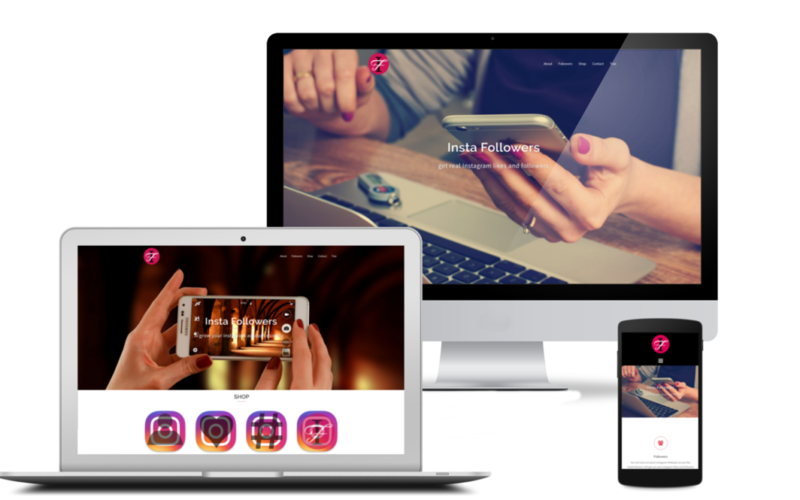 InstaFollowers is the most easy and intuitive automatic program, with artificial intelligence algorithms , and machine learning algorithms, who let you grow your business or private page on instagram. With InstaFollowers you can have as much followers or like as you want. Time is precious, don’t waste your time to get more followers on instagram, let us do that for you, in a smarter and faster way. 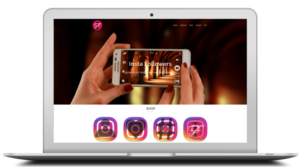 If you want to know more contact us or pay a visit to the InstaFollowers page and ask for the trial period.